An officer who arrested two burglars on her first day at work has called time on two decades of service. 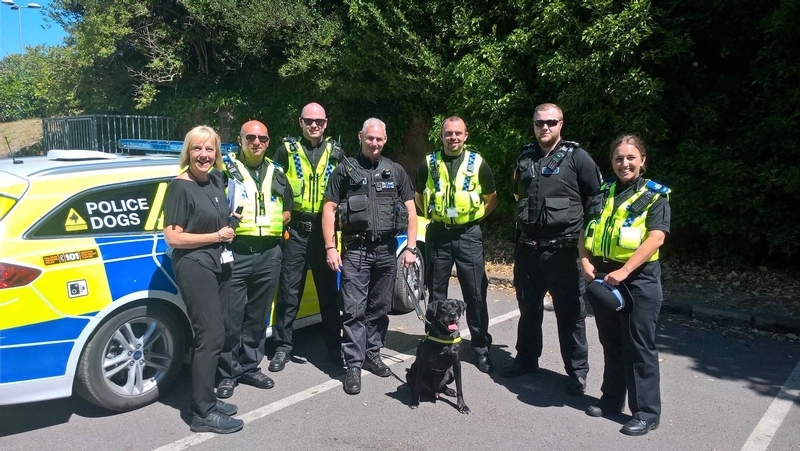 Police Constable Jeannine Waller has said her farewells to South Yorkshire Police – retiring to set up a family business on the sunshine Mediterranean island of Crete. Before leaving the force, the Rotherham Central neighbourhood team’s children and young persons’ officer rolled back the hands of time to recall her start in November 1999. She was based at the Rossington tutor unit in Doncaster, and by the end of day one in policing had already caught a couple of house breakers and realised it was a job she would love for many years to come. She said: “I was out patrolling with my tutor when we came across two burglars in the act. I pursued them on foot and arrested them. After completing her probation, she moved to Edlington police station where a “passion for making a difference” set her up for the rest of her police career. Her next stop was moving to Main Street station, where she remained for 17 years, working as a student officer tutor within the sexual abuse and child protection unit and the domestic abuse unit. As a fitness fanatic, she helped run an amateur boxing club – encouraging her to apply for the CYPO role in 2009 to continue her work with young people. Her dedication has changed the lives of many people; school pupils, victims and their families and ensured offenders have been brought to justice, the force said. She has ended her time in policing in the “brilliant” team of Rotherham Central NHP “who are hardworking, supportive and fun to be with”. Inspector Jenny Lax said the retiring officer had been a “valuable member of the team and provided excellent support for colleagues, partners and schools” during her time in the force.